Technology is more than a buzzword. It is the means to increase power, to improve drive-ability, to simplify the tuning process. It is technology that has taken us from carbureted gas guzzlers to 1000 hp daily drivers. It is technology that allows the auto manufacturers to offer 11 second street cars. And it is technology that will allow the motorsport community to keep up with rapid advancements made by the automobile manufacturers. 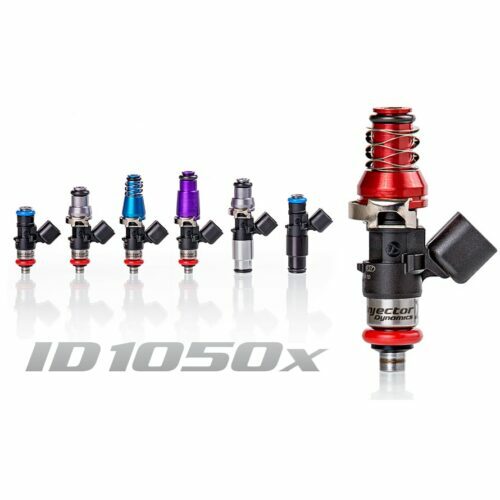 At Injector Dynamics, we are proud of our position as the technological leader, and proud of our ability to function at the same high level as the auto manufacturers. 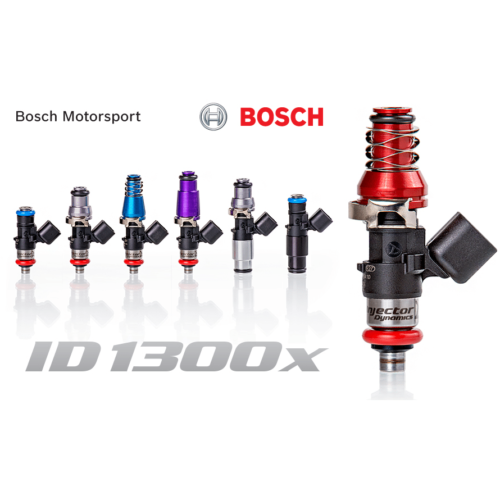 To date, we are the only motorsport injector supplier providing emissions compliant high flow injectors to OE manufacturers. Namely, the twin turbo Noble M600 which meets strict European emissions specifications. We are also the only supplier to have earned the title of authorized technical partner with the largest automotive supplier in the world.